This is a good essay about the silver lining within the dark cloud. The video music is also very sweet. 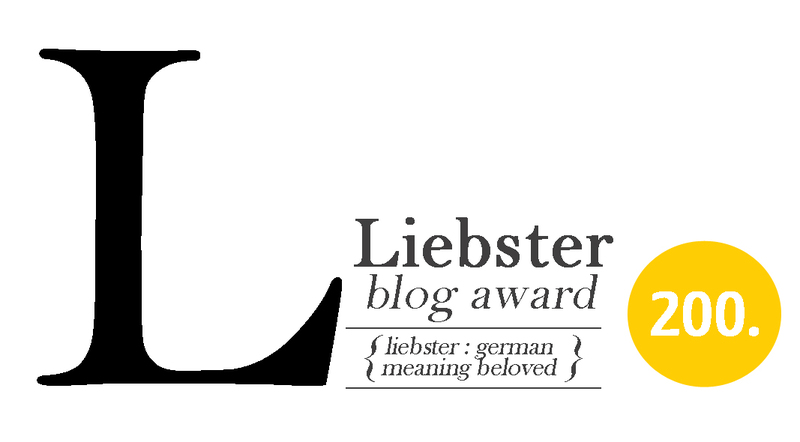 I nominated you for a Liebster Blog Award. More info at my blog 😉 Have a lovely Sunday.